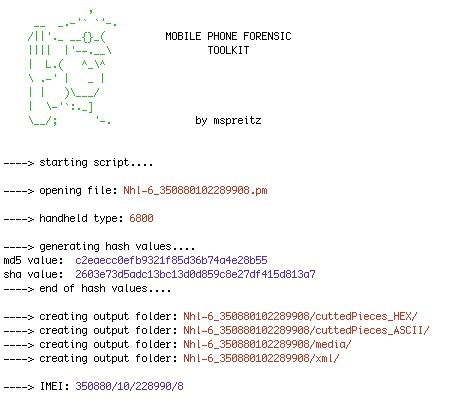 Our forensic framework for smartphones running the Android OS is now open-source and available on GitHub. 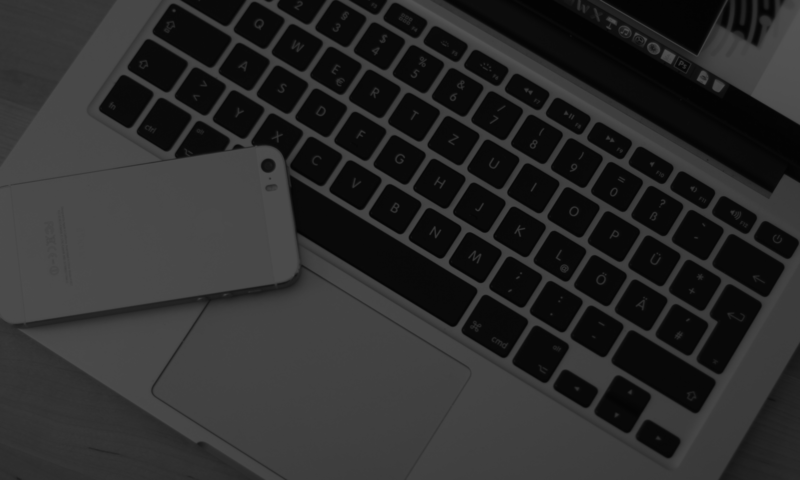 The documentation and some other useful information regarding ADEL is available here. After a promising workshop in Dagstuhl last week I started to develop an Android-Version of my on phone forensic toolkit called “panoptes”. The first version will be available very soon, so stay tuned for it. Within the scope of this diploma thesis, a tool for forensic analysis of Twister Box dumps for Nokia smartphones has been developed. The tool contains sev- eral scripts which are written in Python. The various scripts correspond to modules which are responsible for certain telephone functions (address book, SMS, call history, etc.). Those are accessed via a global script. The global script runDecoding.py accepts the Twister Box dump file, the mobile phone type and the reporting type as an argument. After starting the tool, data processing is initiated as shown in the figure above. Here we tryed to analyze a Nokia 6500.